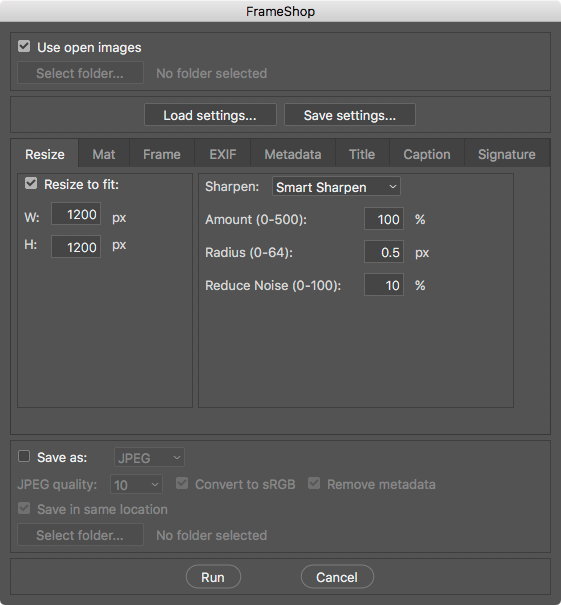 Since I’m using Adobe Lightroom more and Adobe Photoshop® less, I’ve been researching ways to add EXIF information to an image processed for the Web in Lightroom, in much the same way that my PrintEXIF script does in Photoshop. If you’re not familiar with the PrintEXIF script, please read some of my earlier blog entries. The best solution that I’ve found so far is Timothy Armes’ LR2/Mogrify plug-in for Lightroom 2. LR2/Mogrify works on both PCs and Macs, but on a PC, you have to install ImageMagick first. 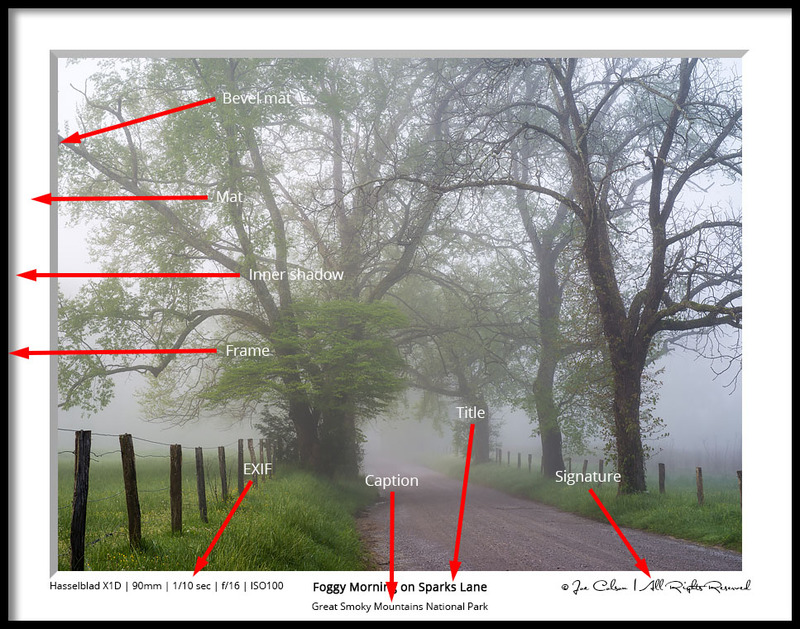 Here’s how to use LR2/Mogrify to add EXIF data to an image processed for the Web. These instructions are written from the perspective of a Mac user, but the PC process is almost identical.